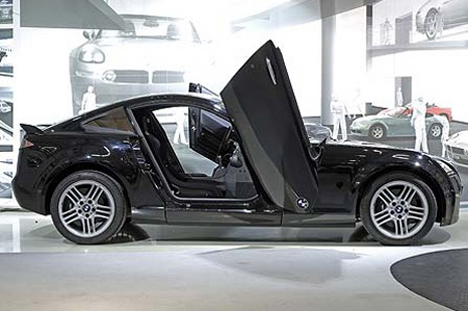 Photos have surfaced of a lightweight coupe from those friendly Germans in Bavaria. There had been rumours of a new vehicle being unveiled at this years British motor Show, but the car never materialised. This is it, the Z29. 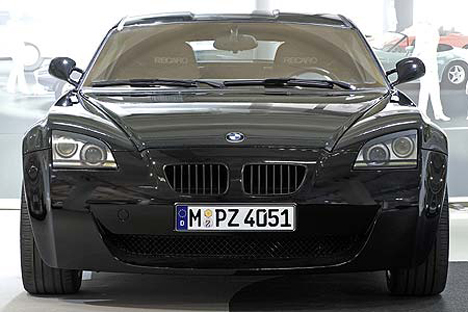 Looking like a less pretty Z4, the Z29 relies on carbon for its body to keep weight to a minimum. 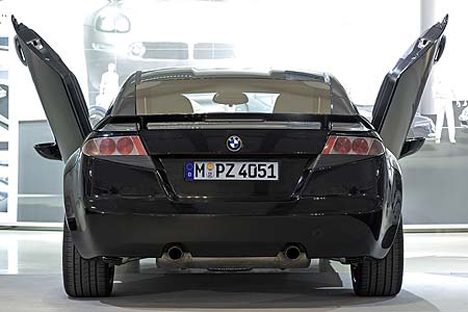 The doors are so light, that they only require one hinge to operate in a Lamborghini kind of way. This, combined with extensive use of aluminium in the chassis and other components, means the car tips the scales at just 2,557 lbs. 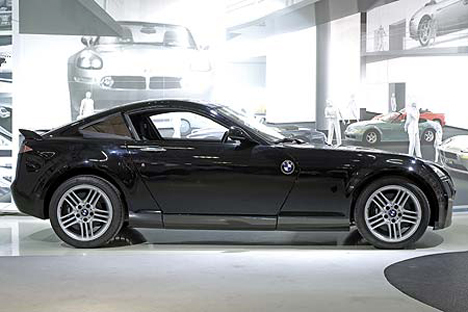 Powered by a lovely M3 unit, the Z29 can deal with 62 mph in just 4.4 seconds and keeps going until 168 mph. No doubt it’ll drive well, but it looks like it’s been built by a kit-car fanatic. The rear lights scream ‘Lexus!’. If they remake Knight Rider, someone should tell the Hoff about this car.